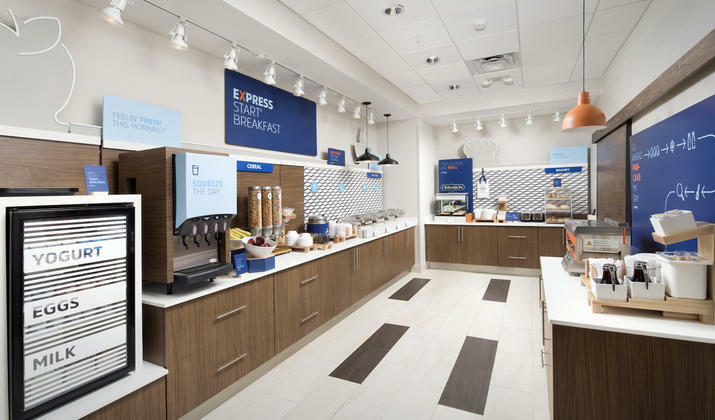 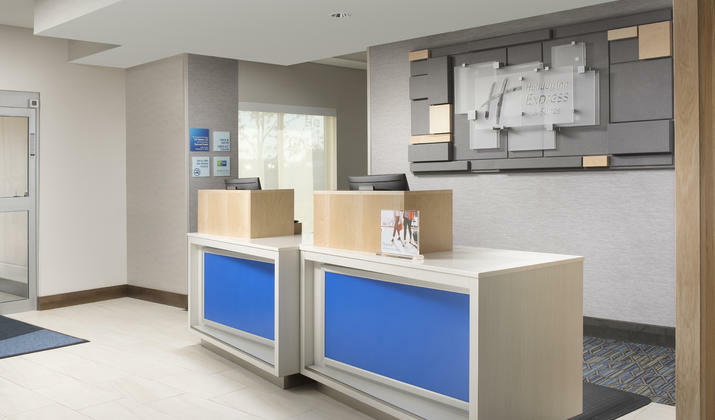 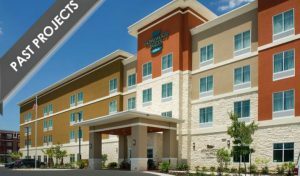 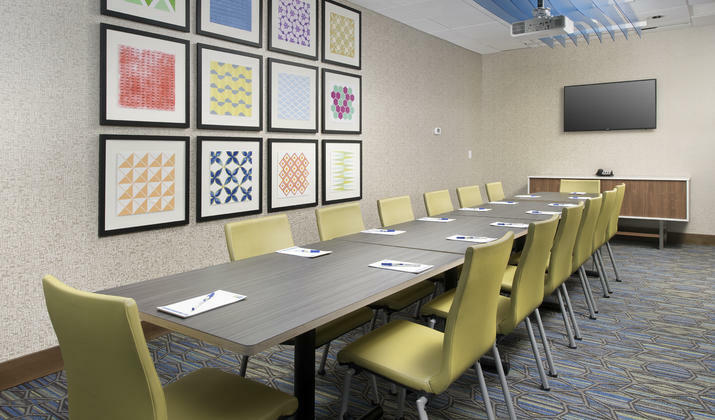 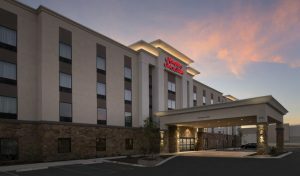 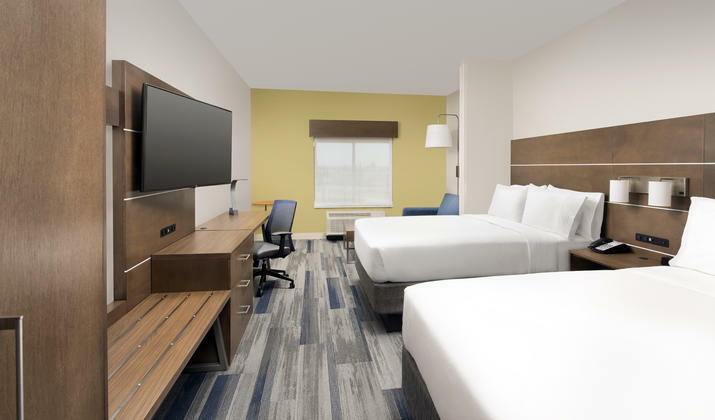 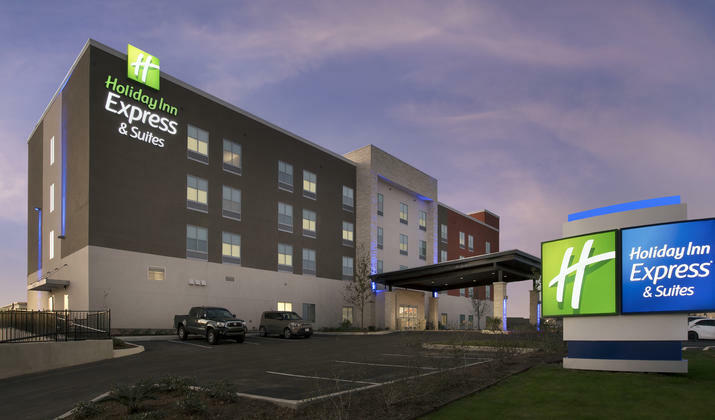 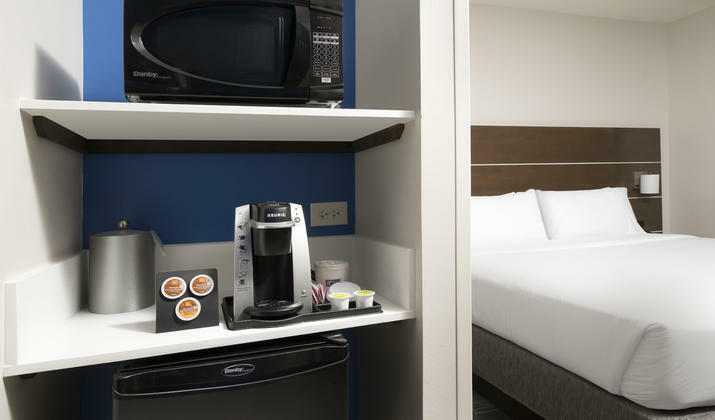 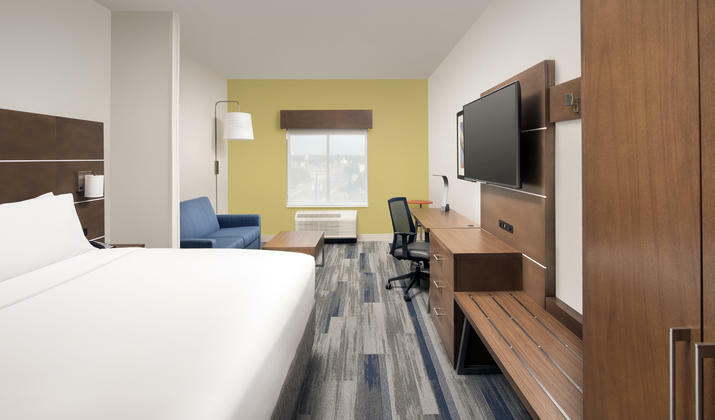 Located on the Northeast side, just outside of San Antonio in Windcrest, TX is our brand new Holiday Inn Express & Suites North San Antonio Windcrest hotel! 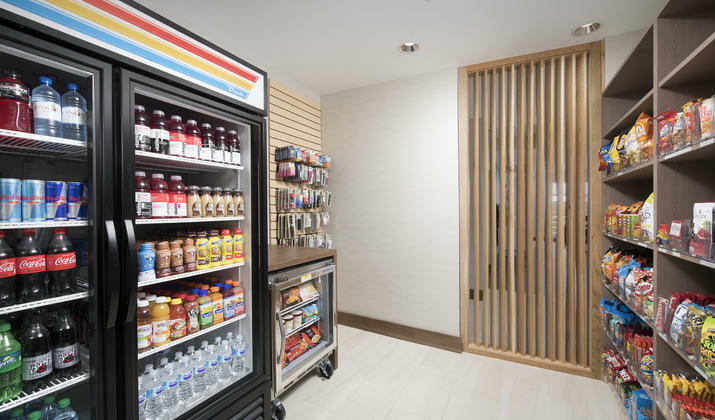 Offering a free complimentary hot breakfast buffet, free WiFi, well appointed guest rooms, outdoor pool, meeting space, business center and a warm staff to invite you into your home away from home. 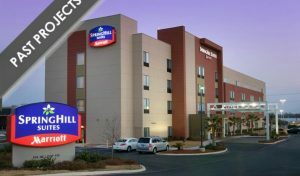 Enjoy our great location near Morgans Wonderland and a short drive to Downtown San Antonio.